Copsewood Grange is a splendid challenge for you to take on whether you are a low or high handicapper. 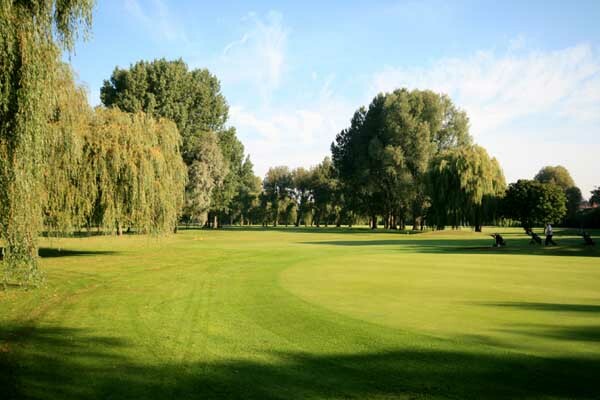 It benefits from a truly superb location as it is laid out on some fabulous parkland, that has been utilised to full in the courses design to give the golfer the complete feeling of satisfaction. Plenty of tough water hazards have also been incorporated into the course design, so do be sure to display good course management, good accurate shooting and plenty of discipline or you could send your ball spinning towards a watery grave. Relax after the round in the clubhouse where you will feel most welcome.